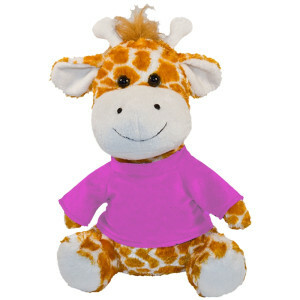 Giftable World® is a leading manufacturer and wholesale supplier of high quality plush toys, custom plush designs and logo souvenir gifts. 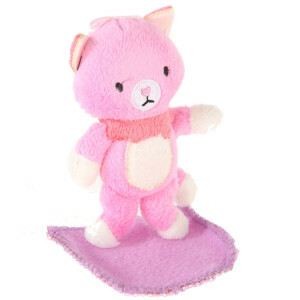 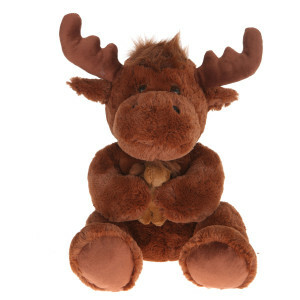 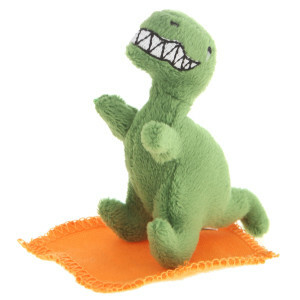 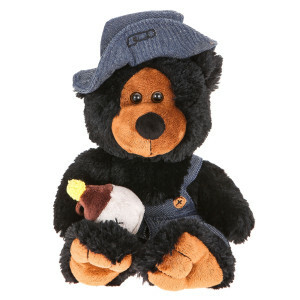 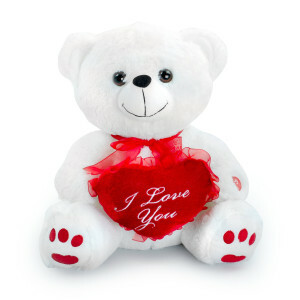 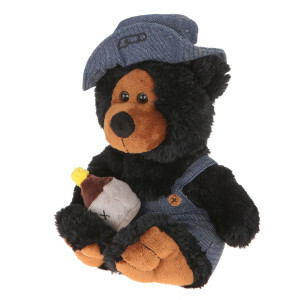 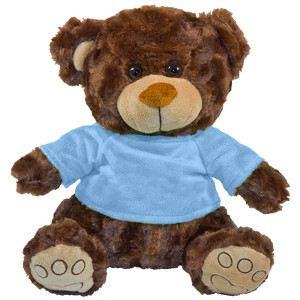 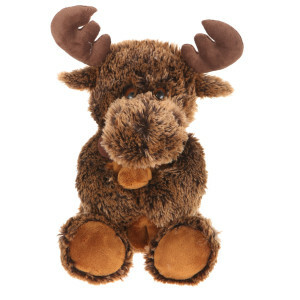 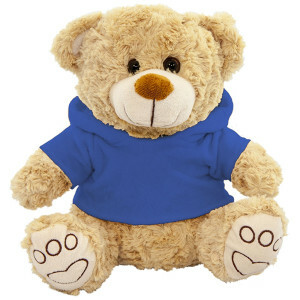 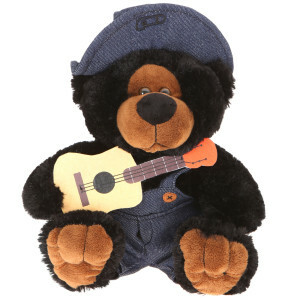 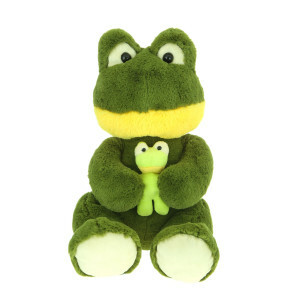 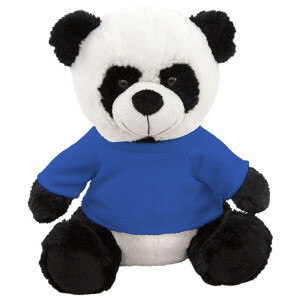 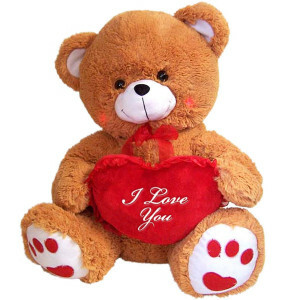 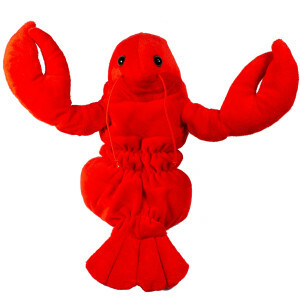 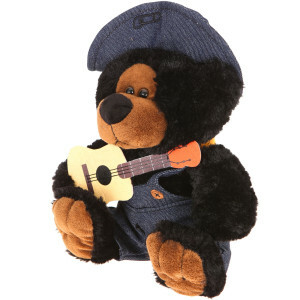 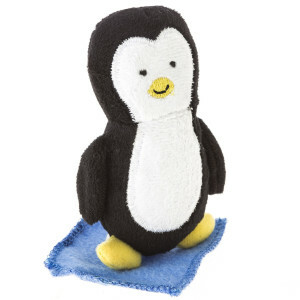 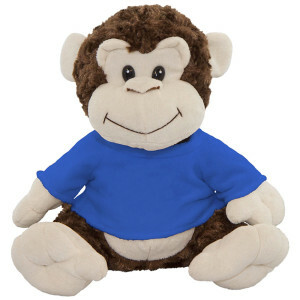 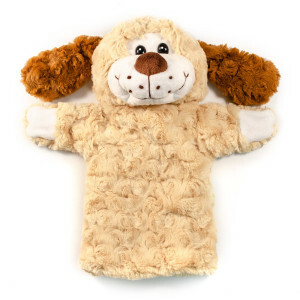 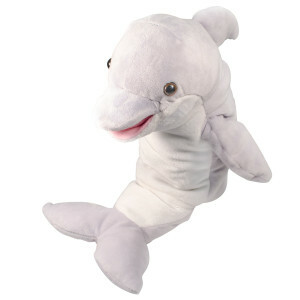 We stock over 300 stuffed plush toys from teddy bears to monkeys. 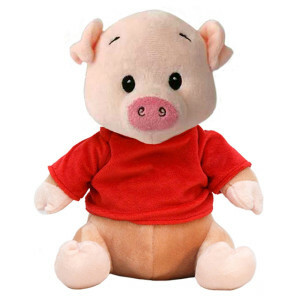 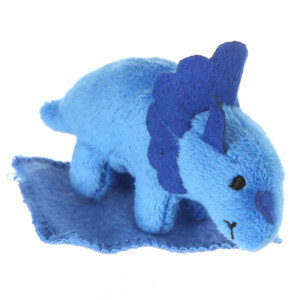 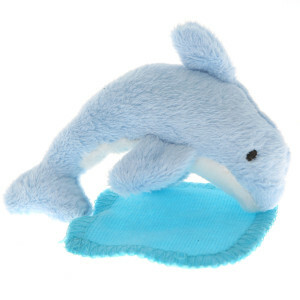 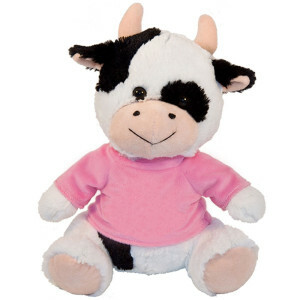 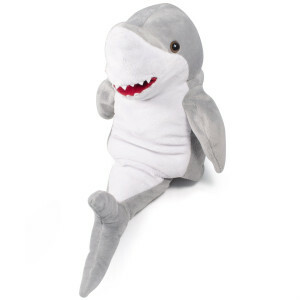 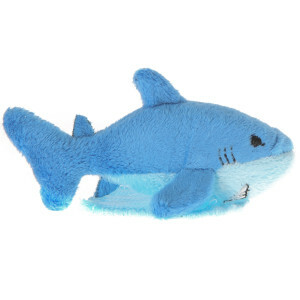 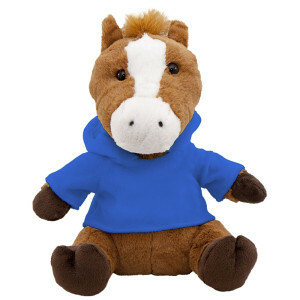 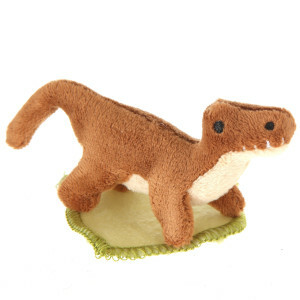 As leading manufacturer of wholesale plush toys we also offer a custom plush design service for bulk orders and one of a kind creations. 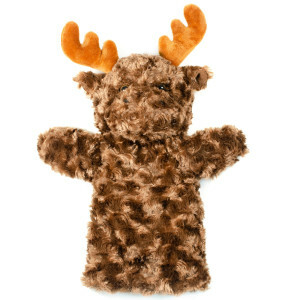 Subscribe to the Giftable World newsletter to receive timely updates from your favorite products.